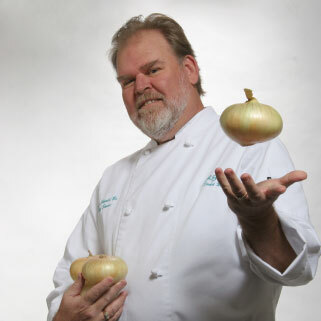 Have a question for Chef Dave? If you’re looking for a recipe you can’t seem to find or you have an idea for something you’d like to see in the Keystone Kitchen, let Dave know! He’s always willing to try new things and help our customers expand their tastes and culinary techniques! If you’re interested in Chef Dave doing a product demo in one of your stores or preparing a department/staff luncheon for your team, contact him here!